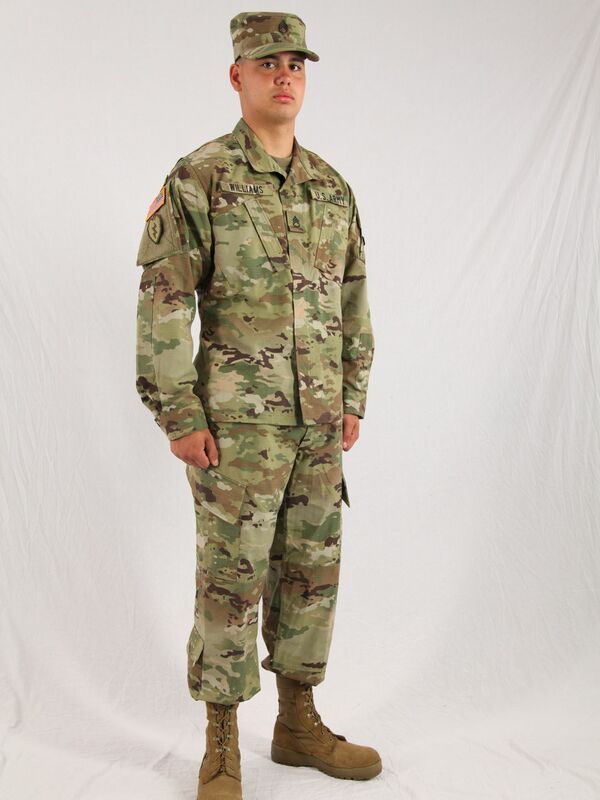 Our Army ACU uniform selection features top quality items designed for superb durability. 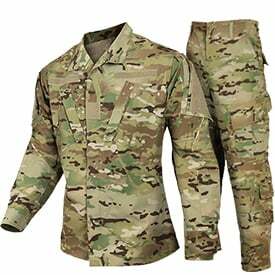 Click to buy Army ACU uniforms. 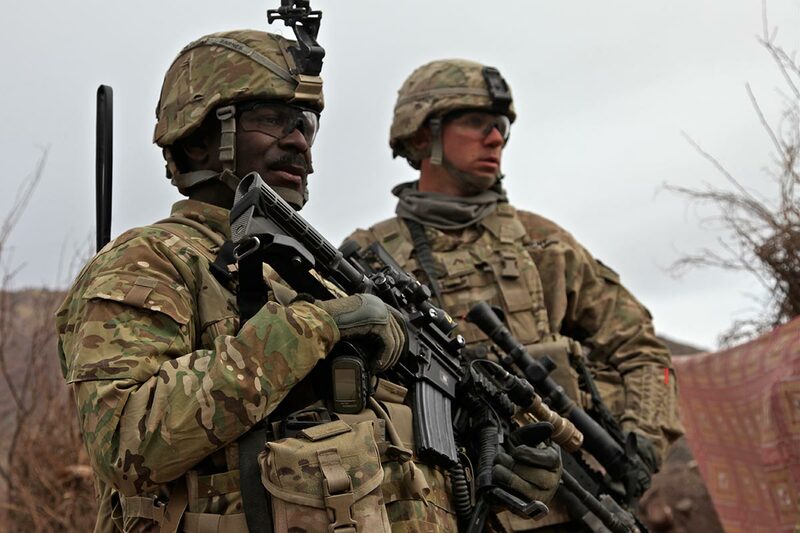 The ACU consists of a jacket, trousers, patrol cap, moisture wicking t-shirt and the recently adopted Army Combat Boot (Temperate and Hot Weather).